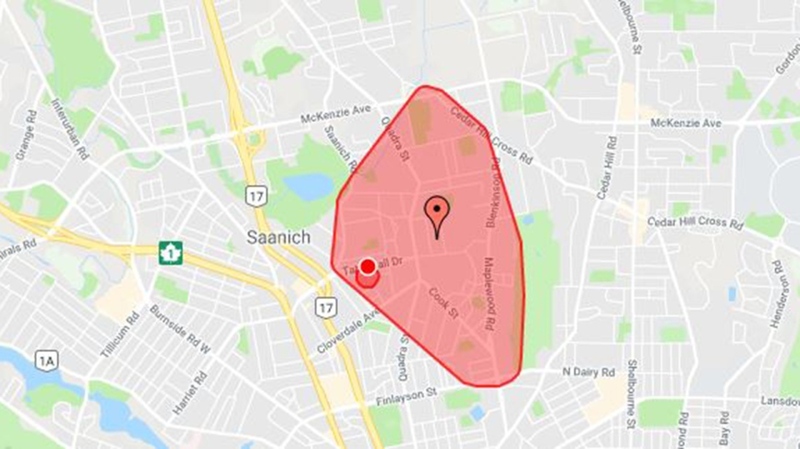 A crash in Saanich briefly knocked out power to more than 2,300 BC Hydro customers. It appears a vehicle coming down Lodge Avenue toward Savannah Avenue may have lost control due to slippery road conditions, striking a power pole and bringing down lines. 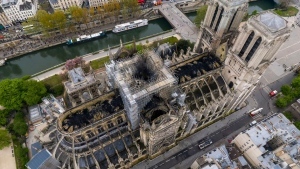 There was no word on damage to the vehicle or if anyone suffered injuries. 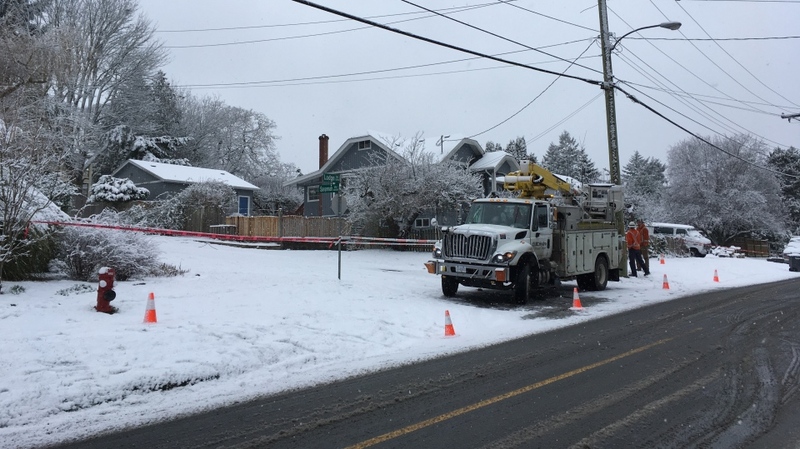 BC Hydro reported that the motor vehicle accident had shut off power to a swath of homes and businesses near Swan Lake since 11:41 a.m.
Power was restored to the majority of homes by 3 p.m. and just over 400 BC Hydro customers remained without electricity. Police urged drivers to avoid the intersection as crews repaired the damaged. Saanich police said vehicles have been sliding off roads all day. Hartland Road was particularly nasty for drivers, with many trucks becoming struck on the road, according to Sgt. Julie Fast. "I would say if you're not prepared for this kind of weather, don't drive," she said. She also warned drivers if they were going to hit the roads, to take the time to brush snow off their vehicles so it doesn't obstruct visibility for other motorists.